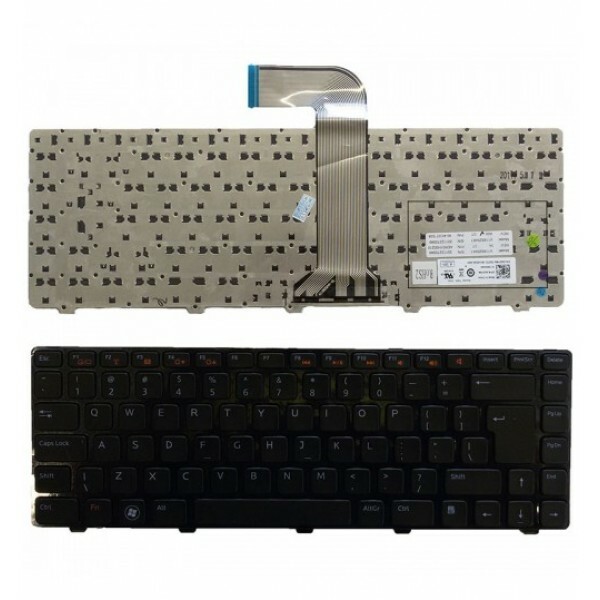 Layout: Latin (English) Compatible laptops: Asus F553 Asus F553M Asus F555 Προσ&omicro.. Layout: Greek Color: White Notes: Vertical enter Compatible laptops: Asus EeePC 1011BX Asus EeePC..
Πληκτρολόγιο Acer Aspire V3-571G V3-571G-6407 V3-5..
Συμβατά μοντέλα: Acer Aspire 1410 (11.6), 1410T, .. Layout: Greek (Ελληνικά) Color: Grey (Γκρι) Compa.. Layout: Greek Color: Black Compatible laptops: Toshiba Satellite A300 Toshiba Satellite A305 Toshiba&n..
HP ProBook 450 G0,450 G1,450 G2,455 G1,455 G2,470 G1 Μαύρο Χωρίς π&.. Layout: Greek Notes: Backlit (Φωτιζόμενο) Compatible laptops: L.. Compatible laptops: HP EliteBook 6930P..